Which projector are you running there? Oh by the way, whats your opinion of the new iMac 27 display, Im curious? I’m running a JVC RS2 DILA projector with outboard calibration gear. Don’t really have an opinion about the 27″ Apple monitor, as I haven’t seen it yet. 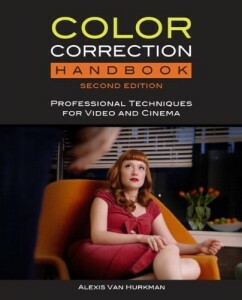 If you’re interested about room setup, I’d direct you to my recently released Color Correction Handbook, 2nd Edition. There’s a whole chapter that covers this topic, and it’s a bit much to summarize in a comments reply. 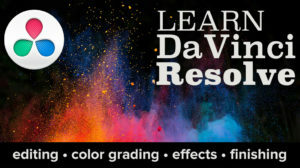 I discuss standard practices for monitor surround, lighting, and suite setup based on published standards, my own experience, and information from many industry professionals in the display and grading fields. 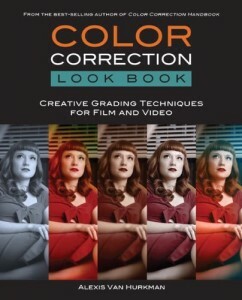 In the 2nd edition, I updated all of this information substantially, especially the section on display technologies. I also discuss panel displays vs. projectors, with information about setup for each. Hope that helps!